My first and only job before venturing into the funeral industry was with a major Sydney accounting firm having been employed with them from the time I left High School and becoming the longest serving employee. I left just before 20 years service, due to my pending pregnancy. My interest in the funeral industry came after the passing of my late father in law over 11 years ago. I witnessed how in time of grief we all come to a point of illogical thinking and how vulnerable we can all become. It was a direct result of this that many other funeral homes may lay claim to, – but reality is; dignity was given, serving us with a heart was not. I did not feel the warmth or compassion and if I could turn back the hands of time, I would have done many things differently with the arrangements of my father in laws funeral and as they say, you really only have one shot at the funeral. I became Involved in the funeral industry, through a mutual friend and began working for another company in the role of office administration, and as time progressed I progressed to the role which enabled me to provide families with something that many do not do or fail to do, serve them with a heart. For myself, it was not a matter of payment of a funeral account and the caring ceased. It was more than that, it was to allow my heart and soul to play a vital role with the families that I have come to care for over the last decade. Many of the funerals we perform today where we are entrusted with someone’s loved one are sadly; return family clients whom have become a part of my life, whom I continue to stay in touch with, whom I run into even at the local shopping centre or at an event. What is a fact of life, is that once a person or family come to terms with reality of losing their loved one, truly having someone stand by their side and offer the comfort and support that they truly deserve in their most difficult times, the side of which reflects upon them that the person whom they turn to is genuine. It is the look in our eyes which at the end, forms a universal bond of trust and respect, a special bond between us and the family is born. There were many other factors which played a major role and part in my life, for which brought me to a point where I wanted to do something different and play more of a role myself rather for other funeral homes. My decision was made to commence Guiding Light Funerals as a funeral director.. Most of us would say there is a Guiding Light which awaits us and in 2006/2007, we commenced our funeral home, which over the years has continued to serve families in their time of need. 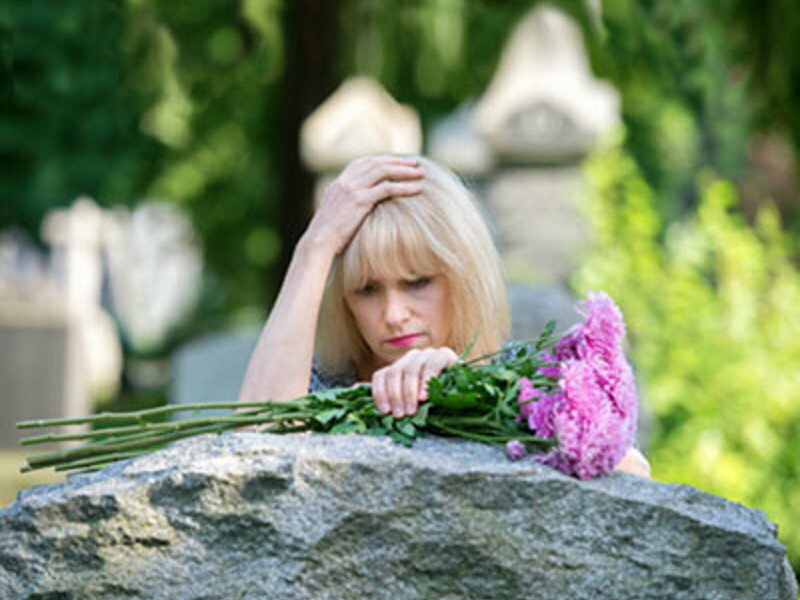 With Guiding Light Funerals, there was also a need for that special touch, a females understanding and a females special warmth with our family clients. I wanted to teach my female staff and pass onto them, the meaning and understanding or something very special, that is “Serving with a Heart”, hence the formation of Guiding Light Lady Funerals, was born. My role is of a paramount importance, firstly and foremost, to have a team of professional and caring funeral staff, all of whom have special and unique talents. My role is not solely undertaking daily administration matters and running of my companies, it does go further than that. My passion to be there, to listen to families and to stand next to them along with my team, enables me to grow closer to them to form a bond between myself and my client families, such as no other can do. To participate in the arrangements of a funeral, to personally at times attend and conduct a funeral service, to truly with all my heart and soul, show that the genuine care and warmth comes from within me, as I also have in one way or another experienced their pain and grief. However, there is one major point that I do not do nor does my staff with any family, that is, to tell them that we feel their pain. This is something we will never say to anyone, as we nor anyone else cannot feel someone’s pain and grief, as we all suffer differently with the pain and grieving process which takes time to heal and if in fact it does heal as time goes on. Nobody, irrespective of who they are can understand others inner personal feelings. All we can do and say is, we are here, we will always be here and stand by your side. We will care for you and your family as one of our own family. We will serve you with our heart and provide the dignity and respect your loved one truly deserves. It is my comforting words spoken from within my heart and soul, which has over time, allowed Guiding Light Funerals to stand apart from others. We make it our business to uphold the strict code of ethics that all members must adhere to.